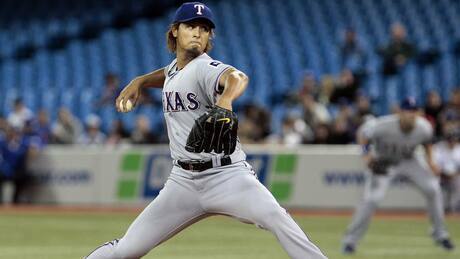 Yu Darvish continued to live up to the hype as the Texas Rangers defeated the Toronto Blue Jays 4-1 on Monday. Darvish held the Blue Jays to four hits and one run while striking out nine in seven innings, improving to 4-0 in five starts. 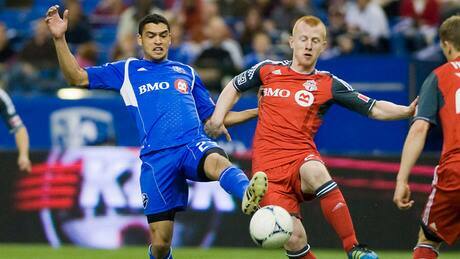 The Canadian Championship may just be a small national competition the soccer snobs will ridicule. But, like the Canadian weather, you have to live here to get it. Alex Ovechkin, the once and perhaps again most dynamic hockey player in the world grinded away at the seeming absurdity of a game with just 13:36 of ice time, biding his time. But he made the most of his chances. 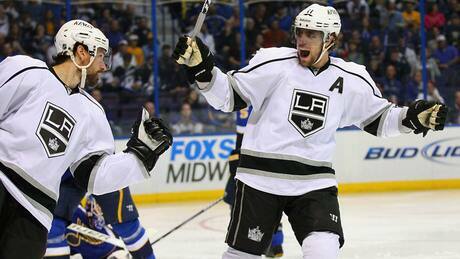 Anze Kopitar scored twice in a four-goal, first-period blitz as the Los Angeles Kings embarrassed the Blues from the opening faceoff, whipping St. Louis 5-2 Monday night for their fifth straight road win this post-season. 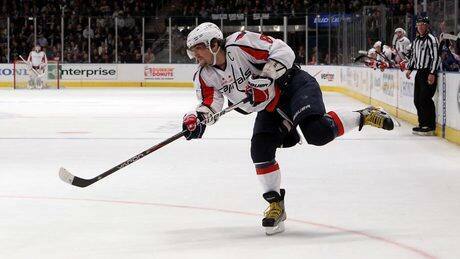 Alex Ovechkins power-play goal gave the Washington Capitals a 3-2 victory over the New York Rangers and squared the Eastern Conference semifinal series 1-1 on Monday night. The 2012 Buffalo Bills' schedule begins on Sunday, Sept. 9, when the team travels to play the New York Jets. The first home game comes in Week 2, when the Bills host the Kansas City Chiefs in an interesting match-up. 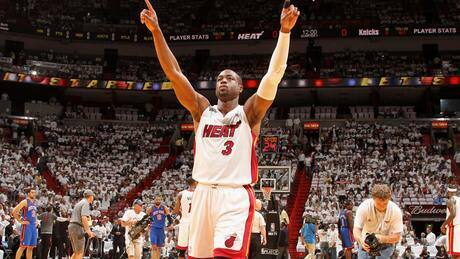 Dwyane Wade scored 25 points, Chris Bosh added 21 and the Heat beat New York 104-94 on Monday night, sending the Knicks to an NBA-record-tying 12th straight post-season loss. 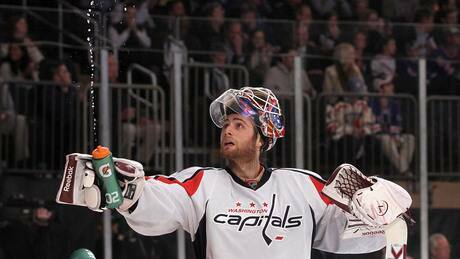 The Capitals and Kings picked up wins, the Jack Adams nominees were announced, Grapes had his say and rumours of a Jet taking off to the KHL, all on Day 20 of the Stanley Cup playoffs. 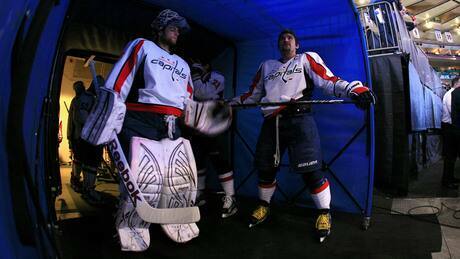 This photo of Braden Holtby and Alex Ovechkin having some quiet time together before Game 2 needs a new caption. Give us your best ideas in the comments section! You are currently browsing the Sportspool.com Sports News blog archives for April, 2012.